At the very beginning, there were 21 startups. After three days of incredibly fierce competition, we now have a winner. Startups participating in the Startup Battlefield have all been hand-picked to participate in our highly competitive startup competition. 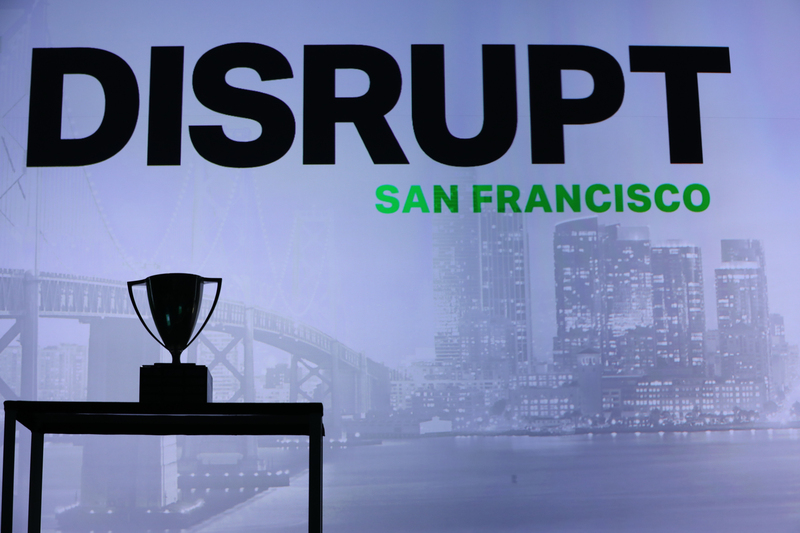 They all presented in front of multiple groups of VCs and tech leaders serving as judges for a chance to win $100,000 and the coveted Disrupt Cup. After hours of deliberations, TechCrunch editors pored over the judges’ notes and narrowed the list down to five finalists: CB Therapeutics, Forethought, Mira, Origami Labs and Unbound. These startups made their way to the finale to demo in front of our final panel of judges, which included: Cyan Banister (Founders Fund), Roelof Botha (Sequoia Capital), Jeff Clavier (Uncork Capital), Kirsten Green (Forerunner Ventures), Aileen Lee (Cowboy Ventures) and Matthew Panzarino (TechCrunch). And now, meet the Startup Battlefield winner of TechCrunch Disrupt SF 2018. Forethought has a modern vision for enterprise search that uses AI to surface the content that matters most in the context of work. Its first use case involves customer service, but it has a broader ambition to work across the enterprise. Read more about Forethought in our separate post. Unbound makes fashion-forward vibrators, and their latest is the Palma. The new device masquerades as a ring, offers multiple speeds, and is completely waterproof. And the team plans to add accelerometer features. Read more about Unbound in our separate post.